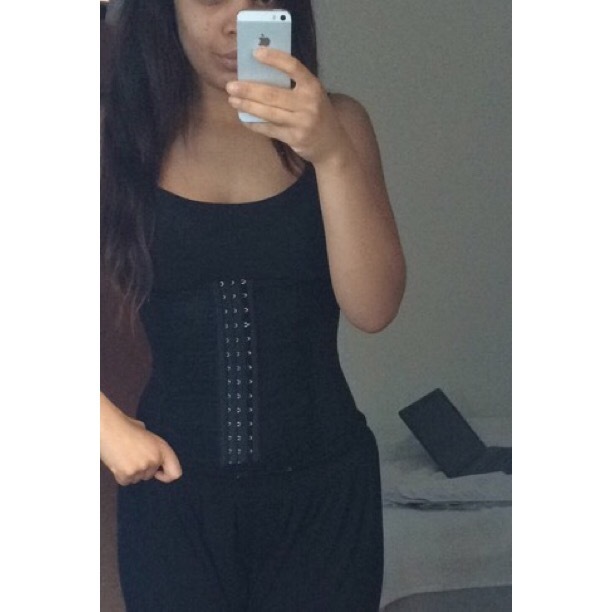 Waist training YAY or NAY?? So I have officially joined the new waist training trend! This new trend of getting a hourglass figure using a waist trainer has had a huge blow out lately, and I have been super curious to try if it really works – for what better way is there to get a perfect curvy body without plastic surgery? 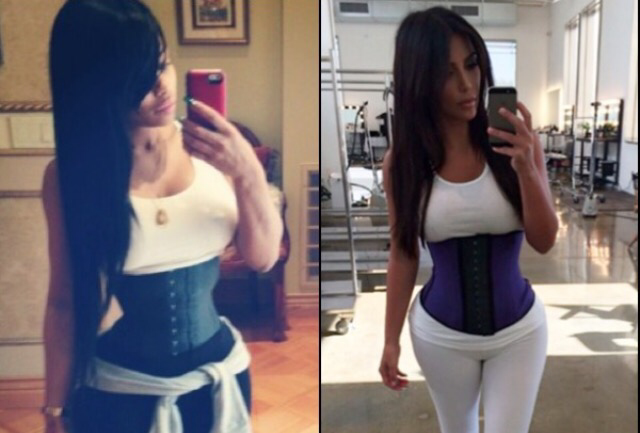 What does a waist trainer really do? Using the corset daily helps the process of waist reduction to basically cinch the waist. It’s a gradual process and can take months before showing any results. After doing some research online there are actually some experts that say that waist training will make you eat less and will result in weight loss, while others mean that wearing the corset for too long can hurt the organs. So I got my corset last week and I have started using it slowly I wear the corset 30-45 min per day, and so far so good! I will give the waist trainer a few months and I will definitely make sure to update you. NOW I want to know what your thoughts are on these waist trainers! YAY or NAY?? Well, how do you feel with the corset? Is it pesky? I don’t like to see too much difference between hips and waist; I prefere more correlation…even if I’d really like to have a smaller waist! Girl, you’re brave. I’d be scared all my organs would be mashed! Glad I came across this cause I was considering this myself but I was not sure to what vendor to buy mine from and such!